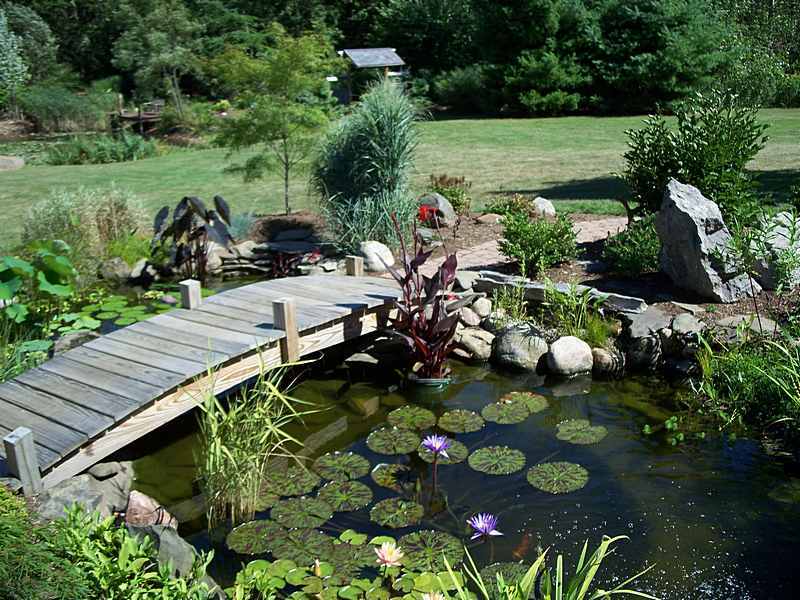 Bryant Lawn and Sprinkler has been the premier Landscape and Irrigation company in Texas since 1995. Our company is based on the belief that our customers' needs are of the utmost importance. Our entire team is committed to meeting those needs. As a result, a high percentage of our business is from repeat customers and referrals. 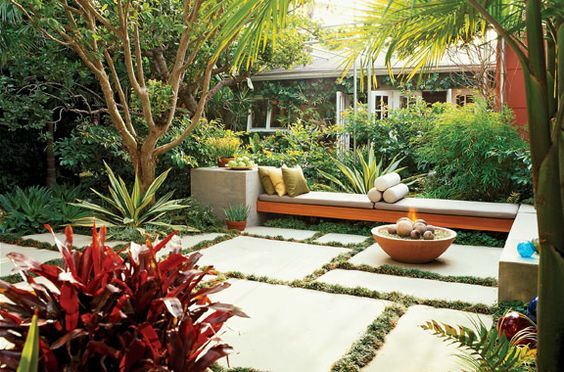 Not many people actually have the time or patience to tend to their landscaping. 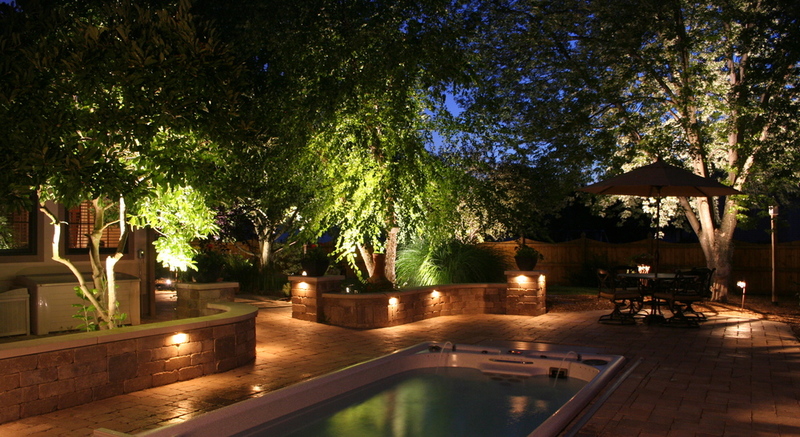 Let our professionals design and build your outdoor oasis. If you would like to set up an appointment for a free estimate or would like to speak with one of our skilled experts, contact us today! We would love to help with your next project.